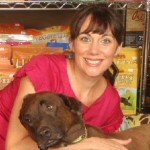 On my constant hunt to make life easier for pet parents and better for pets, I found Simple Solution cat litter. 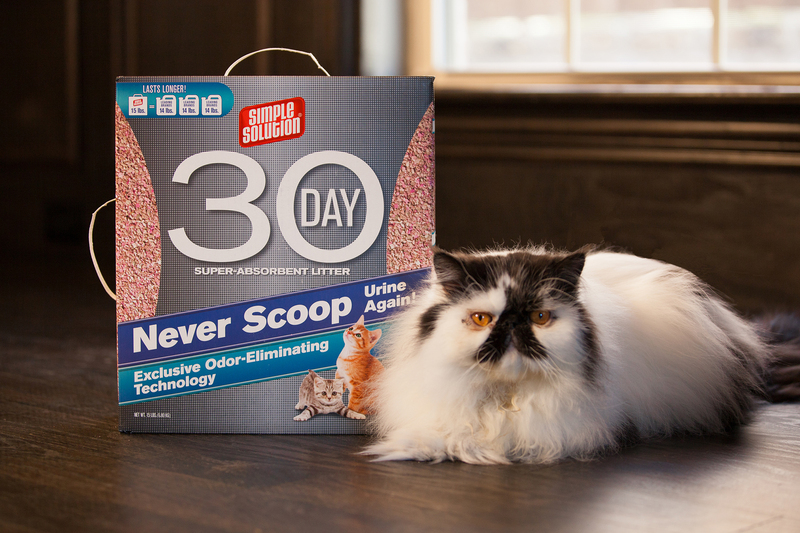 I first met the Simple Solution team at this year’s Global Pet Expo and was impressed with the concept of a 30 day odor free solution for the dreaded litter box. So impressed in fact, that we interviewed Brandon Najarian, senior project manager to get more information. Check out our interview with Brandon. Here is how it works. Simple Solution uses attapulgite clay which is a unique lightweight mineral that quickly attaches to, absorbs and traps moisture and odor. This is different from traditional clay litters on the market who all use bentonite clay. According to the company, attapulgite clay absorbs 3x or 300% more than leading clay brands. Two cat moms recently tested Simple Solution with their felines for about three weeks. Tania Pike with her cat Tuna, whose interview is in our YouTube video above (make sure to turn the volume up!! 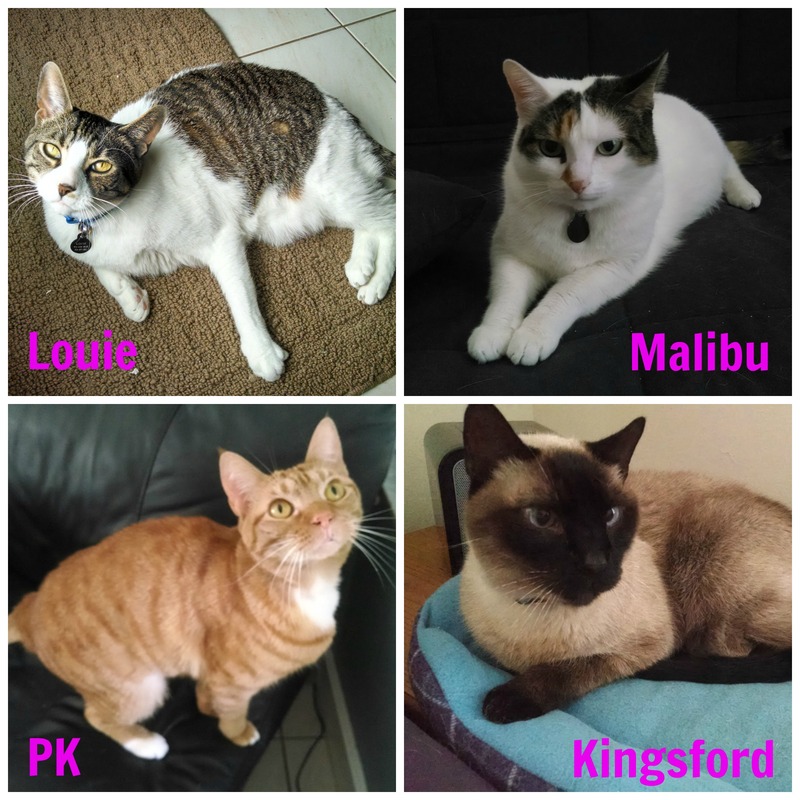 ), and Emily Grullon with her not one, not two, not three but four cats: Louie, Malibu, PK and Kingsford. Whoa! We found that Simple Solution is not only absorbent but had superior odor control, is lightweight, is low dust, gentle on cats’ paws (aloe vera is in the ingredient list), tracks less and requires zero scooping of urine. Of course, you have to scoop the poop. But, that should be all the scooping you need to do for 30 days! PM: How was odor control? Emily: Overall odor was down significantly. The litter itself has a pleasant aroma. It doesn’t smell like any litter we have had before. Normally scented litters give me a headache and smell like perfume but this is a nice light flowery scent. PM: How did the litter absorb the urine? Emily: The urine seems to go down to the bottom and is absorbed there. The cats used it though because it sank to the bottom. I liked not having to scoop out the urine. I don’t know if it will last the whole 30 days… I will have to give you an update on that. PM: How about the weight of the litter and the dust? Emily: The litter is much lighter which is nice. The dust was also minimal. PM: How did your cats transition from their former litter to Simple Solution? Emily: Cats seemed to like it. Only one accident outside of the box on the first day. So overall it was an easy transition. PM: Would you purchase Simple Solution in the future? Emily: I would definitely consider purchasing it on a regular basis. At this moment I would recommend it to other pet moms. I would like to see how long the odor stays away and how long before I have to dump it. PM: Thanks Emily. Anything else you would like to add? Now, here is the fun part! Join our GIVEAWAY! 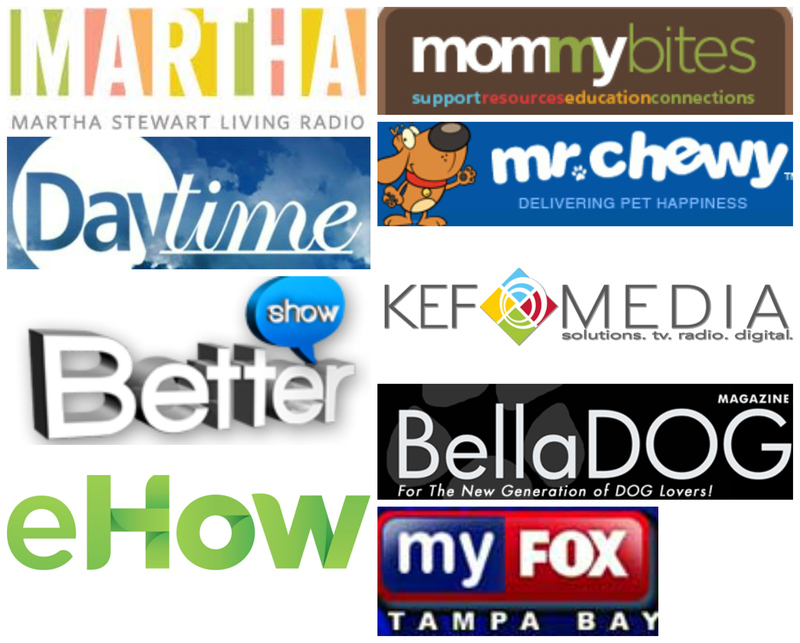 Five winners will receive one, nine pound box of Simple Solution cat litter and a Pack Mom t-shirt! Enter below!